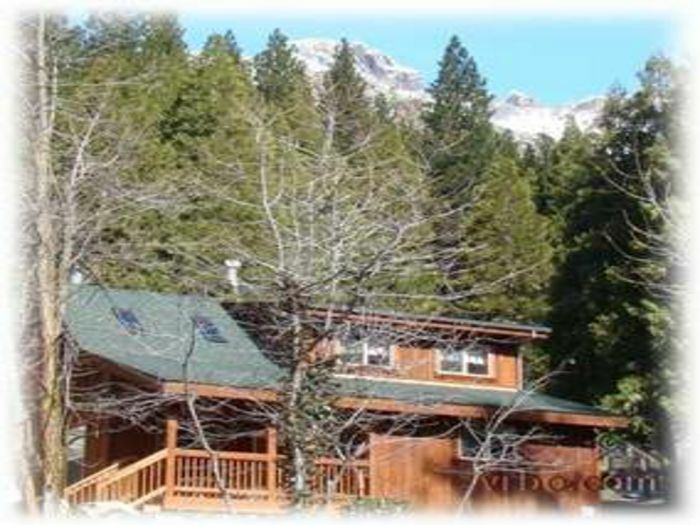 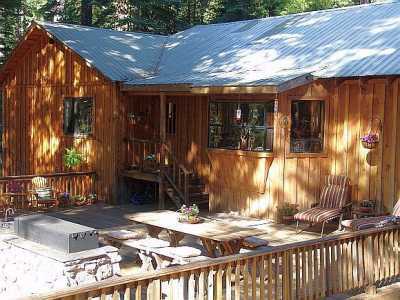 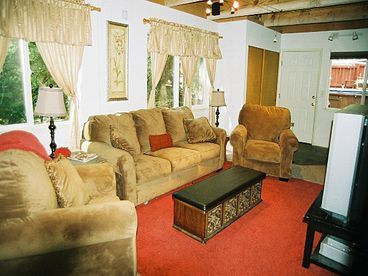 Search 3 Sierra City private vacation rental cabins, condos and homes on the North Shore of Lake Tahoe, California. 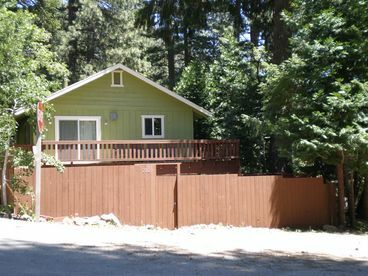 Our house is located on a quiet street in the woods walking distance to the town, the Pacific Crest Trail and the river. 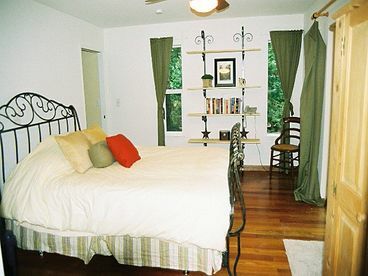 There is room enough for 10 people and it's central location and higher elevation make it a popular rental year round. 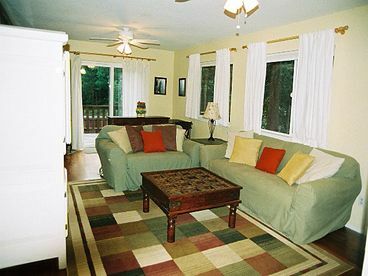 1900 square feet of cozy living space.